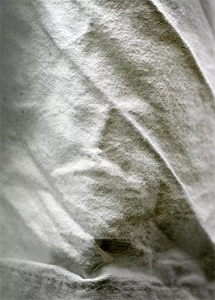 This is a bit sparse on details, but a photographer in Kent, England, who wants to remain unnamed, claims to have looked at his living room curtains last week and noticed some creases and shadows that formed the image of Jesus Christ. Being a photographer he did exactly what you’d expect. While making lunch the other day, Francisco Cecena of Indio, California, sliced a radish in half as he’s done many times before. 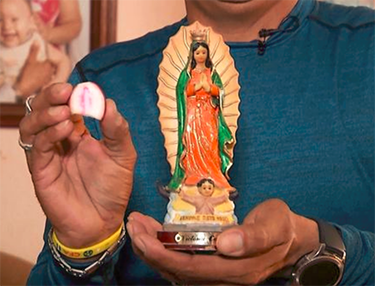 But this time, he noticed what looked to him to be the image of the Virgin Mary on the inside of the radish. This isn’t the first time he’s seen this image, though it is the first time it was in a vegetable. 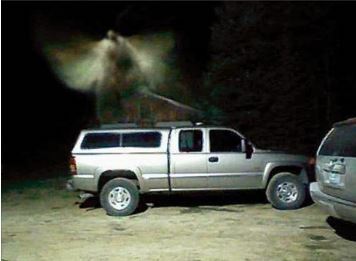 He says he’s previously seen the Virgin Mary on a rock and on also on his driveway. He claims the miracle of the radish has filled him with renewed faith. As opposed to the other times, we guess.